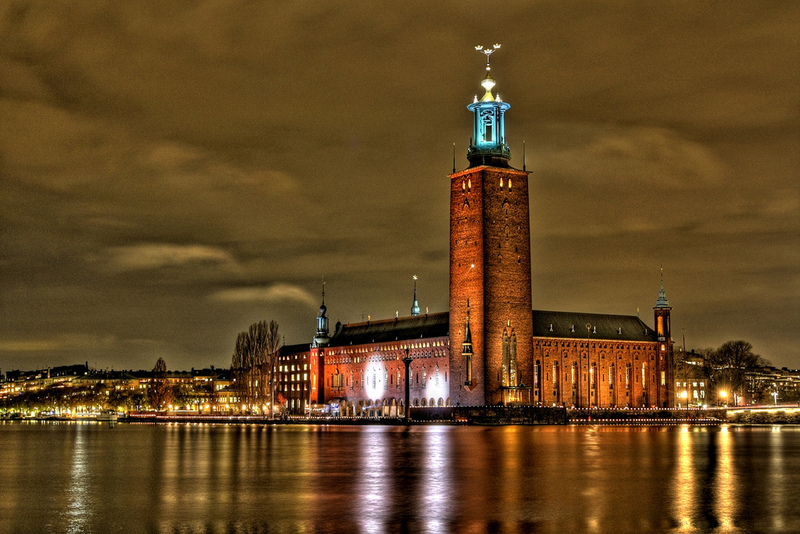 Sweden Hockey Trophy introduces RESPORT Trophy. Resport Trophy is an International U13 Tournament in Sweden for Club Teams. 24 x Teams will compete in one of the biggest U13 Tournament in Europe for Club Teams. More info can be found at LGS Hockeys website. REGISTER your U13 Club Team NOW to this new exciting and thrilling Tournament format. Participants: 24 x U13 teams with players born 2007 and later. After the Round Robin Games, the A-C Playoffs starts on the third Day. We divide the teams to different rinks before the A, B & C playoffs starts. All teams come to the Play Offs on Sunday (last day). It depends on the last Saturday's Games, which playoff and location that the Teams end up in on Sunday. Game time: 2 x 20 minutes effectively. All Teams must contain at least 15 players + 2 Goalies. Tournament Fee: Tournament Fee is Invoiced to the Teams after registration. No Accomodation, Breakfast, snacks and Evening Meals is inckuded in the price. Tournament Fee Invoice will be sent to the Teams in August to the address according to the Team registration. The cup starts in 127 days. 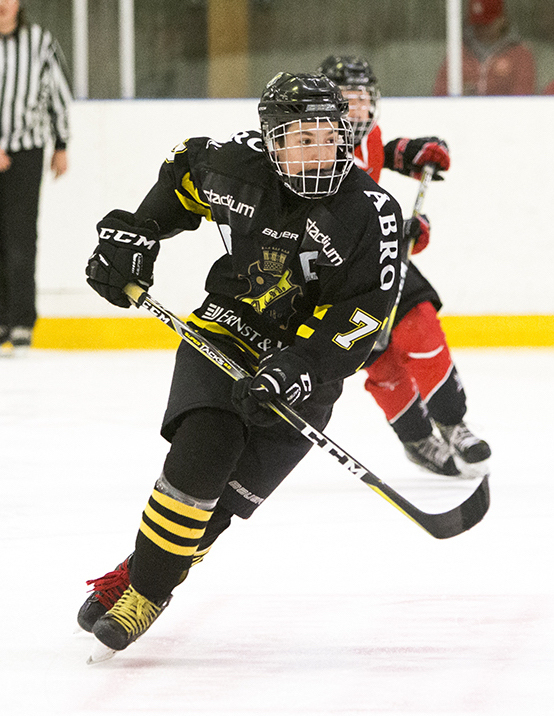 Stjernen Hockey from Norway register to Resport Trophy! 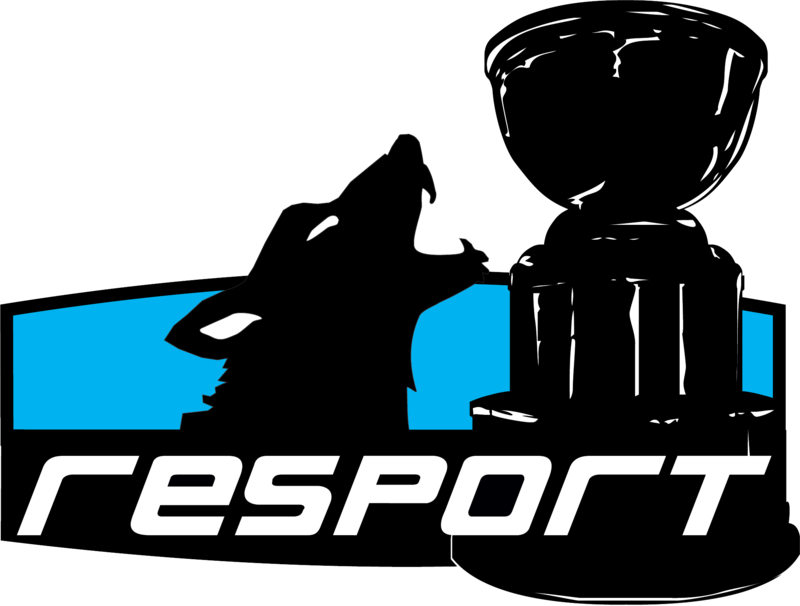 Sunderby SK joins Resport Trophy! Björbo IF returns to Resport Trophy! Västerås IK confírmed to Resport Trophy!